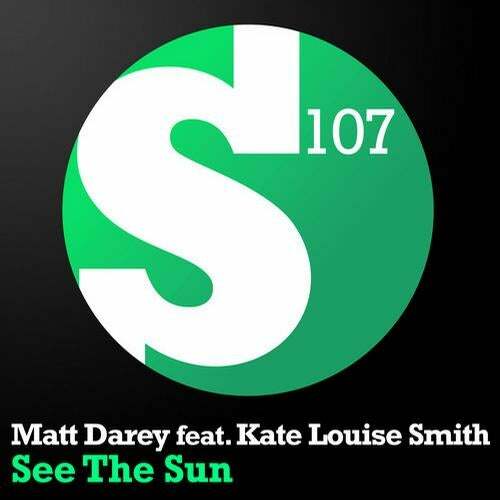 Its mesmerizing effect still hasn't altered, but the 2009 classic that is 'See The Sun' makes its grand return to today's dance floors. The ever so bright shining jewel of Matt Darey once again sweeps you off your feet, through its stunning original and weighty set of remixes. Originally released under his Urban Astronauts moniker and re-released in the popular Aurosonic remix on Darey's debut album 'Blossom & Decay', 'See The Sun' is one of those tunes that will always be around. Featuring the crystal clear vocals of the talented Kate Louise Smith, its updated original mix still knows exactly how to get under your skin. Egyptian talent Hazem Beltagui brings out a full-colour palette of deep bass-guitar, rocky edges and proggy delight, giving 'See The Sun' a down-tempo treatment of excellence. UK producer Toby Hedges keeps his focus on powerful prog with a melodic and trancy break, while Yenn unlocks the prog=house side of 'See The Sun'. Last but not least, Russian duo Moonbeam redefine 'See The Sun' in only the way they can, truly outstanding.